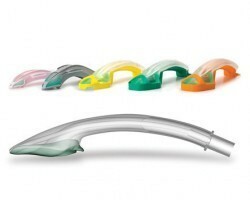 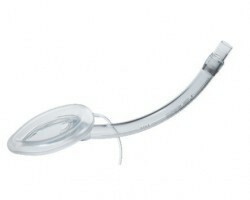 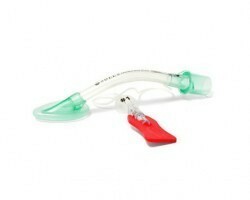 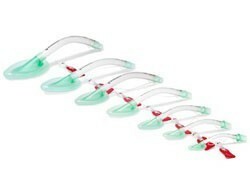 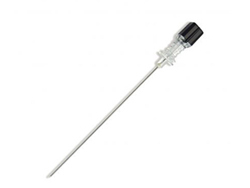 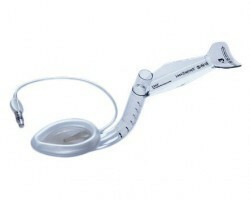 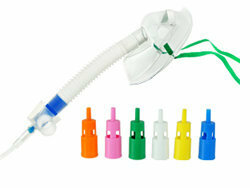 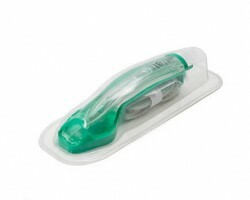 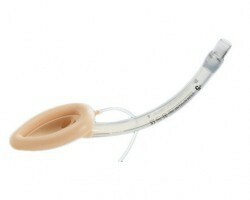 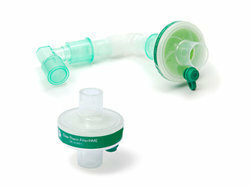 Smart Medical Buyer has superior sourcing of laryngeal mask airways (LMA). 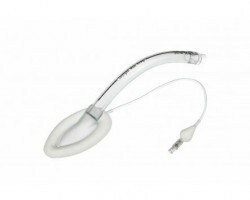 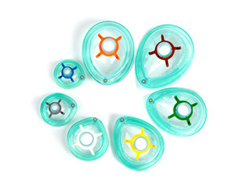 Smart Medical Buyer has a wide range of laryngeal masks which find applications in hospitals, nursing homes, and emergency health care set ups. 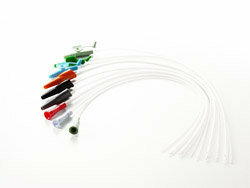 The easy search and ordering process and quick turnaround ensure a smooth and seamless experience. 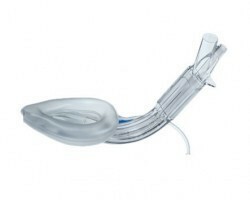 Smart Medical Buyer’s range of laryngeal masks includes those from trusted and leading international and Indian brands including Airways Surgicals, Intersurgical and Romsons.